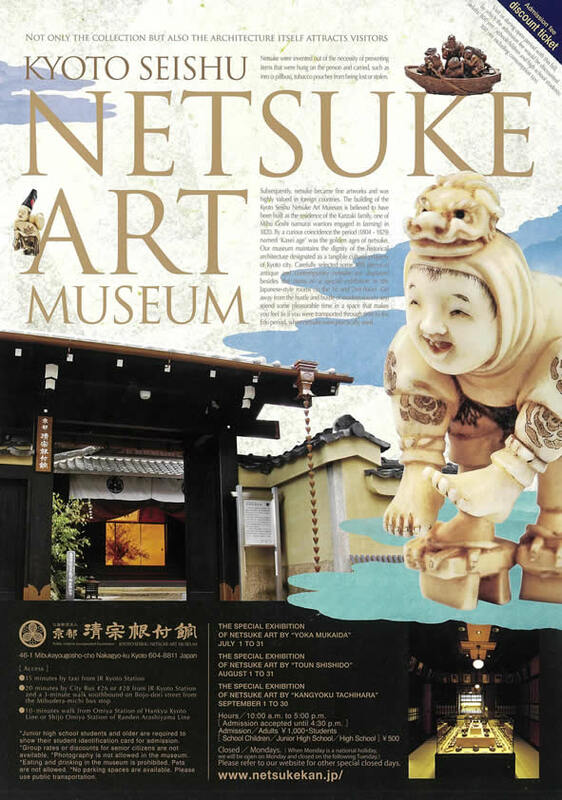 September 1st - 30th 2018 Contemporary Wood-Carved Netsuke by The Japan Foundation. The exhibition will be showcased for the next ten years around the world. As at August 2018, in Russia. September 28th 2018 - "Chiri Tsubaki". 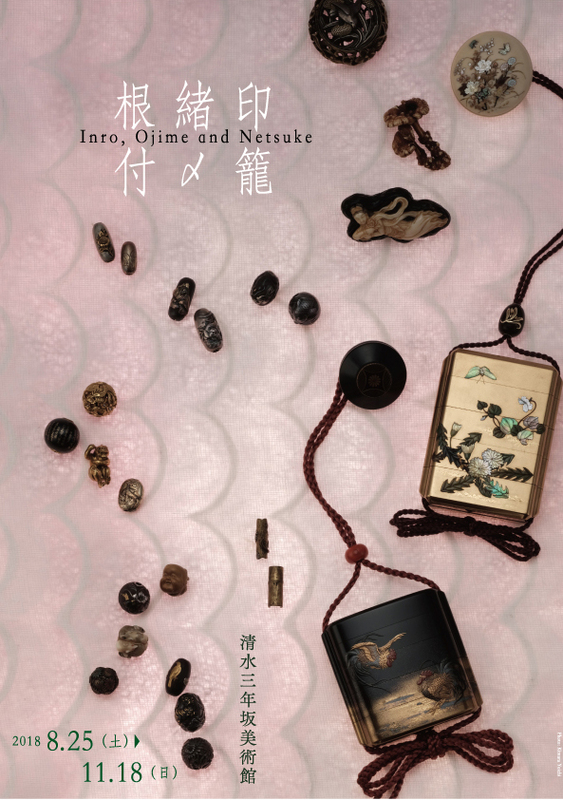 SAGEMONOYA has provided tobacco pouch set as a movie prop to this feature film based on the novel by Rin Hamuro, this is the third film directed by Daisaku Kimura and his first period drama starring Junichi Okada.